Every November, the world’s biggest and fastest offshore racing series comes to Key West. 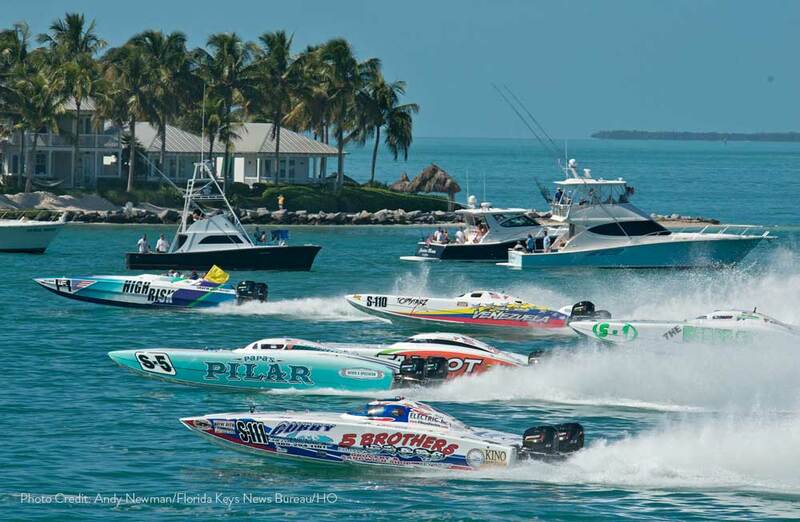 Super Boat International, or Powerboat, as it’s referred to in Key West, is a week-long powerboating series featuring races, shows, parades, and parties, culminating in the grand-daddy of the super boat season, the world championships. That means the world’s fastest boats going full throttle, speeding through Key West waters in pursuit of the world championship title. Engines roaring, these boats practically fly across the water, reaching speeds well over 100 miles per hour, all making the the annual Powerboat Championships a must see, racing fanatic or not. 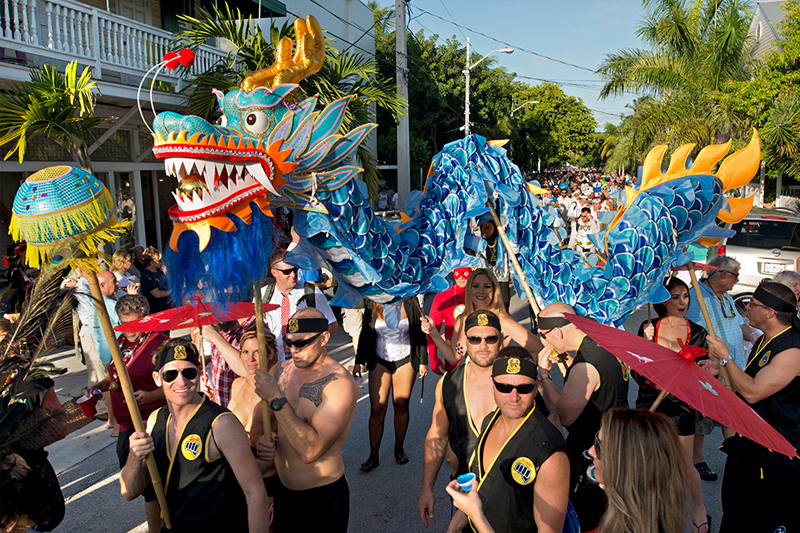 Fantasy Fest isn’t all body paint and crazy costumes, it also channels that island vibe we love so much about Key West. Kicking off the Conch Republic’s most infamous festival,Bahama Village Goombay gets the party started with a true Caribbean celebration, just like in the Bahamas. Held on the first Friday and Saturday of Fantasy Fest , this is one tropical dance party you don’t want to miss. 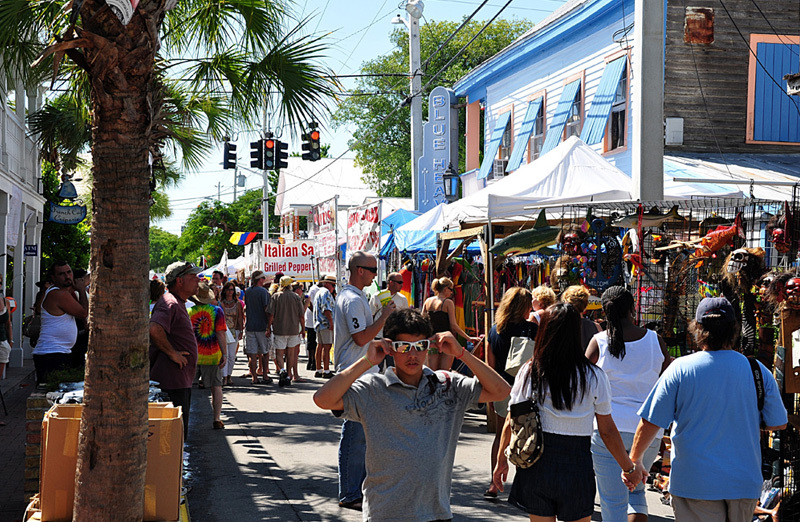 Fall in Key West means one thing for us - Fantasy Fest - the wildest party on the island and quite possibly the country. Fantasy Fest is 10 days of outrageous costumes, intoxicating debauchery, and parties galore. Started over 30 years ago as a way to encourage tourism during Key West’s low season, Fantasy Fest has now turned October into high season in Key West. That said, book your room as soon as possible – they always go fast. Pull your bike out of the garage and hammer down to Key West for the 44th annual Phil Peterson’s Poker Run. 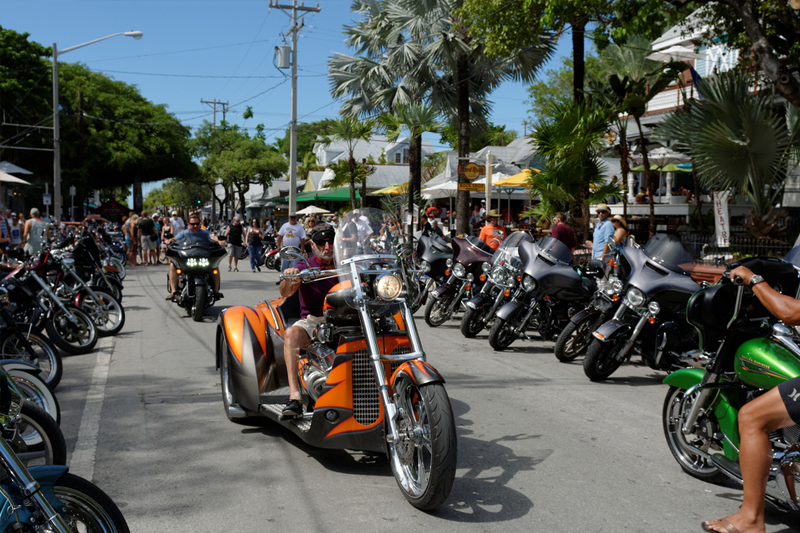 Win or lose, the Key West Poker Run is a prime excuse to dust off the bike and ride down one of the most scenic routes in all of America. It’s also an even better excuse for a party. After all, proceeds from the Key West Poker Run go to the Diabetes Research Institute and the Sunrise Rotary Club.